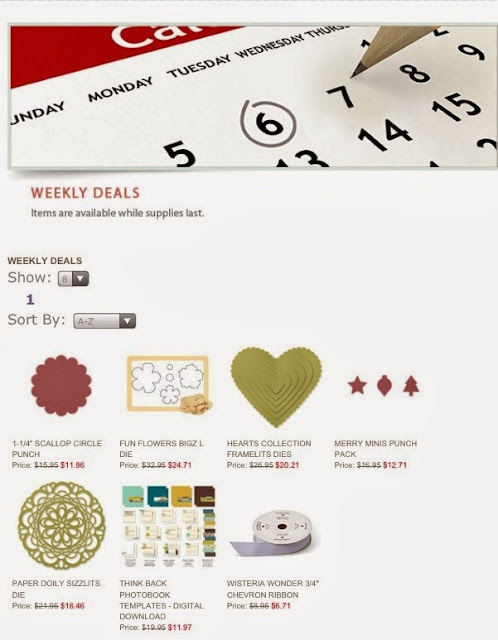 Getting Crafty with Jamie: Weekly Deal, don't miss out! Weekly Deal, don't miss out! Stampin' Up! is offering awesome deals available for a week only and just simply amazing! Remember, you can shop directly through me (click here) and earn Bonus Exclusive Frequent Buyer Points! Grab YOURS at these great prices! !